With all the vacant commercial real estate space in Tucson right now, you might think you can snap up a good spot for your business in no time. 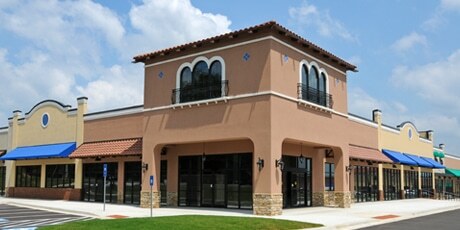 Don’t delay in starting the process to get a new space or renewed lease! You can lose money if you wait too long. 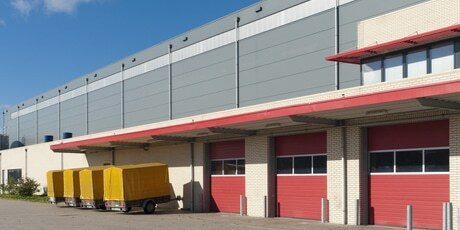 Or you can miss out on a sweet lease renewal for your industrial, retail or office commercial real estate. It takes time in any economic environment to find space, negotiate a deal, do construction, install computer systems and move. It takes as many as 18 months to go through the process if you need fewer than 10,000 square feet. More than 10,000 square feet and two years isn’t an unreasonable amount of time. More than 100,000 square feet and you might need more than two years. You limit your choices when you take time into consideration. If you’ve got to move in three months and that perfect space isn’t ready by then, you either have to eliminate that possibility or face an expensive extension on your current lease. Your lease contract’s hold-over provision allows your landlord to charge you steep penalties—as much as triple your normal rent—if you don’t move out in time. The landlord can even start eviction proceedings. If your landlord knows you’re looking at other spaces and that you’ll move out on time, you might get an attractive offer to stay. Landlords hate to lose their clients. Even if you don’t want to move, you should investigate other sites. You may be surprised by what you find. And your current landlord, who doesn’t know how serious you are about moving, may give you incentives to stay put. If, after exploring your options, you find you’d like to extend your current lease, you may be able to negotiate an immediate rent reduction. Say you have two years left on your lease at $80 a square foot. You tell your landlord that you want to renew your lease early and add 10 years to your lease. In return for now giving the landlord a tenant for 12 years instead of two, ask to pay the current market rate, which, for example, may be $40 a square foot. Say you want to re-amortize your current $80 over the next 10 years. That gets your rent down to $48 a square foot. But remember, you can’t be in this position to deal unless you know what’s out there and can make a decision that’s most advantageous to you and your business.